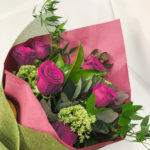 Home - Amano Florals - Perth Flower Shop - Valentine's Day too! 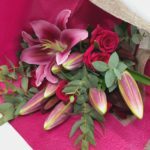 Do you need an experienced florist in Perth? 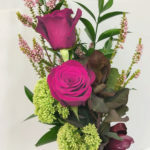 Our love of nature and all things flora means that we are dedicated to providing customers with beautiful and creative flower arrangements. Our flowers and gifts have been created for many occasions, some of which include, Mother’s day, Valentine’s day, and Birthdays. 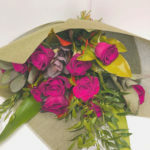 As well as providing Perth with seasonal flowers and living plants, we also have a broad range of gifts and accessories. 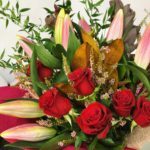 If you need help with choosing the right arrangement for your loved one, one of our experienced staff members can assist you. Due to seasonal variations and supply, flowers and products illustrated may be unavailable at certain times. If this situation arises, Amano Florals reserves the right to substitute flowers or products to the same value to ensure the order is fulfilled.